South Bay & Beyond is a page where we spotlight local, regional, national and maybe international groups and events that we feel are worth supporting and providing exposure. We are not able to give as much time and money as we would like but for now we can help here. We encourage everyone to support things they believe are worth while especially at the local level. 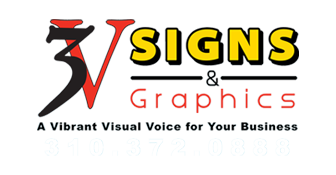 Pat Dacy, co-owner of 3V Signs & Graphics is the 2014 - 2015 President of the Walteria Businessmen's Club. The WBMC is a service and philanthropic group with a mission to provide scholarships to students from South Torrance High School. The club is also home to a Boy Scout Troop and a Girl Scout Troop. New Challenge Ministries provides help to our neighbors. There are people struggling right here in our community with our lovely beaches, hotels and fabulous restaurants we have so much and yet there are many who have so little. New Challenge helps! Click the image above and check them out, if you have things to donate and can't work driving to Torrance into your schedule drop off at 3V we will be happy to drop them for you. SBBWA is a local non-profit organization serving the South Bay. We are a group of dynamic businesswomen who share a desire to give back to our community. The group's main focus is to raise money for the purpose of awarding education scholarships to both deserving women who are returning to college or university in pursuit of their degrees and the betterment of their lives, and to exceptional high school senior girls. 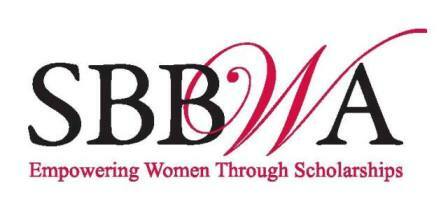 The SBBWA scholarships are meant to help fill a financial void for extraordinary women who may not have as many scholarship sources. We have one or two big fundraising events each year. We meet on the first Wednesday of each month for dinner at the Depot restaurant in Torrance where we have a featured speaker. We also do one or more two social outings each year.